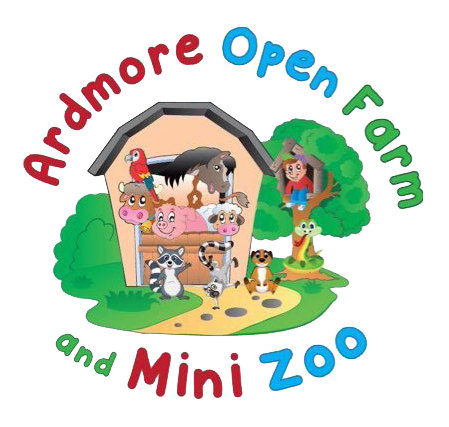 Here at Ardmore Open Farm and Mini Zoo we aim to give families a day to remember. 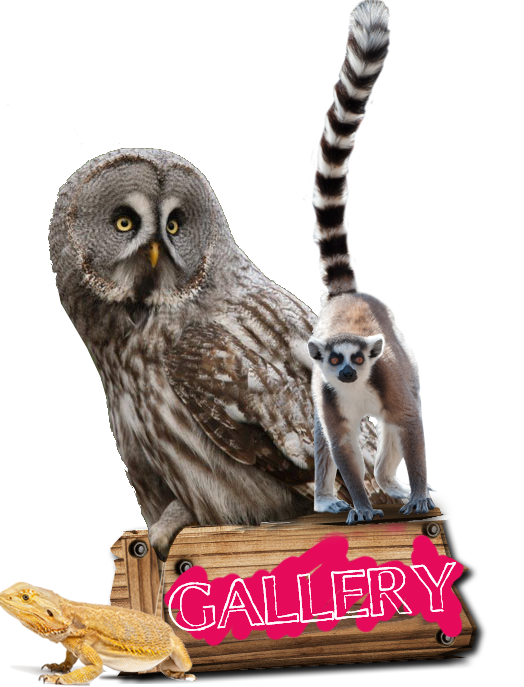 Visitors are given the opportunity to get up close and personal with a wide range of exotic and farm animals. 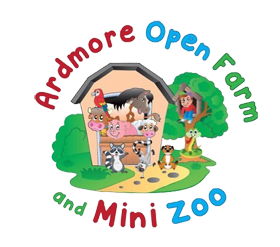 Dedicated petting times are held throughout the day where kids and adults get to hold reptiles. 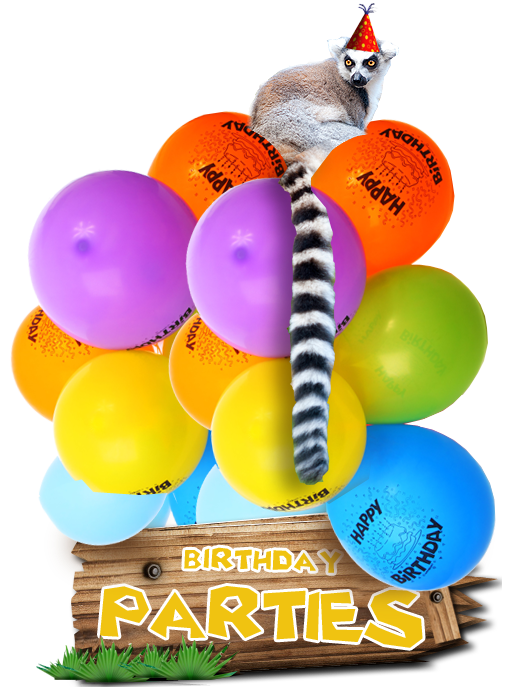 furry favourites, birds and much more. 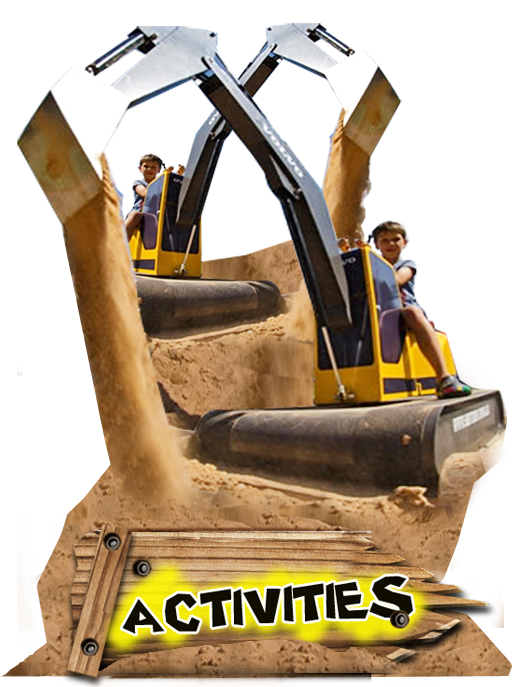 Stroll around the facility at your ease and savour a huge variety of animals and birds from all over the world.